Our Docks Survived Hurricane Irma. 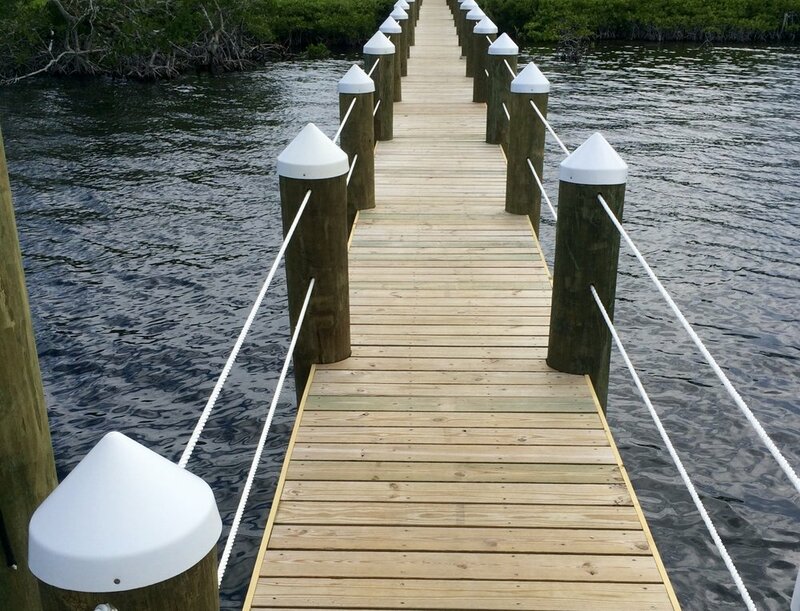 We use only the best materials for the construction of our docks. A properly designed and built concrete dock and seawall will last a lifetime. Saving your property from the harmful effects of erosion. We are the dealer of IMM Quality Boat Lifts in the Florida Key's. Mike and his crew put in our dock at our Key Largo residence. The installation went smoothly and Mike stayed on top of all the variances and permits needed to complete in compliance. We are contemplating a move to Lower Matecumbe and if we need another dock built, we would definitely use Island Marine Contractors. We had some difficulty with our lift supplier at the time and Island Marine even helped to fix those troubles. They went above and beyond their scope of work. THANK GOODNESS!